31 Heroes is This Saturday! Posted on July 31, 2012 July 31, 2012 by A.D.
Hey Caliber! Our 31 Heroes event is this Saturday morning, August 4. As such there will be no Free Intro… Read more 31 Heroes is This Saturday! Warm-up Practice Toes to bar WOD: Clean every minute on the minute for 15 minutes. Posted on July 30, 2012 July 29, 2012 by A.D.
Warm-up! 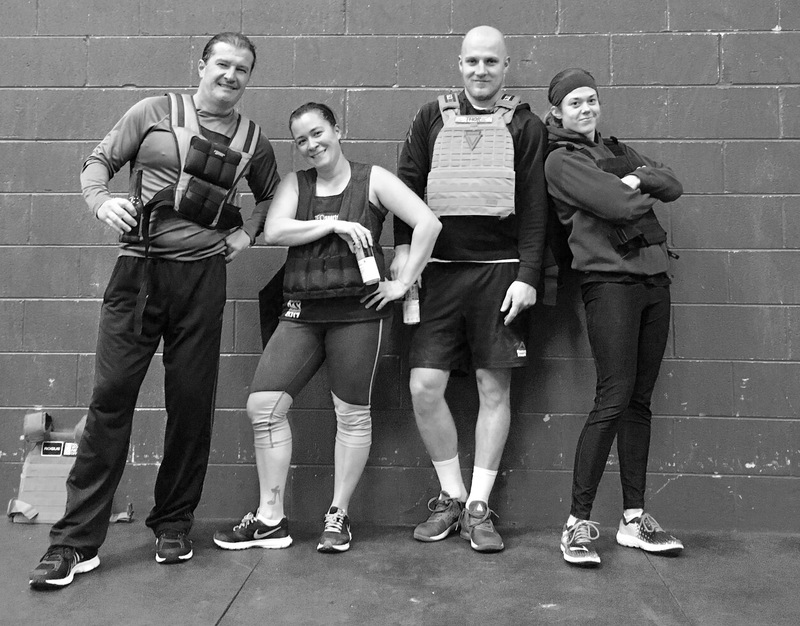 Practice Cleans WOD: AMRAP in 15mins of the following format: 1 Turkish Get Up & 2 Double Unders 2… Read more Get up and Jump!